Finnish site Taskumuro has produced an incredibly detailed behind-the-scenes history of Nokia's wonderful, yet doomed, MeeGo OS. 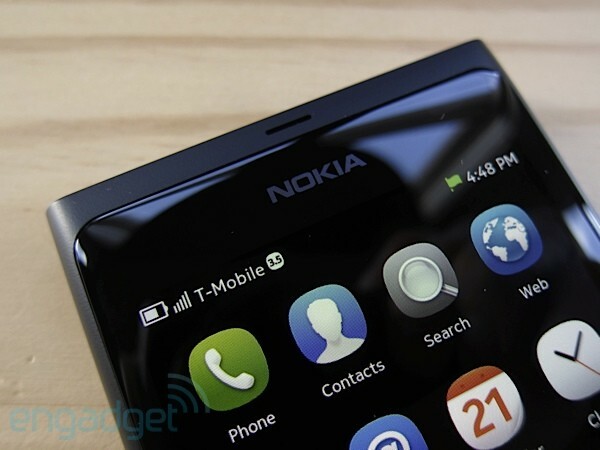 Talking to current and ex-employees of the phone maker, it learned that a tablet (codenamed Senna) and CDMA Nokia N9 for Verizon were both in development before Stephen Elop killed the project dead around the time of the "burning platform" memo. The report also claims that the company's decision to develop Maemo (later MeeGo) in tandem with Symbian led to a developer turf-war, that the Swipe UI was cooked up at the 80/20 Design Studio in New York and the team had planned an Apple-esque strategy of releasing a single phone every year. If you'd like to learn more (and about how the original article was translated from Finnish into English in under 10 hours), head on down to the source links. Behind the scenes history of MeeGo reveals Nokia's abandoned tablet and Verizon N9 originally appeared on Engadget on Thu, 11 Oct 2012 10:49:00 EDT. Please see our terms for use of feeds.